Bullet For My Valentine recently dropped their new album Gravity, and according to the band, it’s the album that will solidify them as festival headliners. In a new interview with Scuzz TV, BFMV frontman Matt Tuck and drummer Jason Bowld shared their thoughts on the band’s new musical direction and what they hope the band’s latest full-length release will do for them. 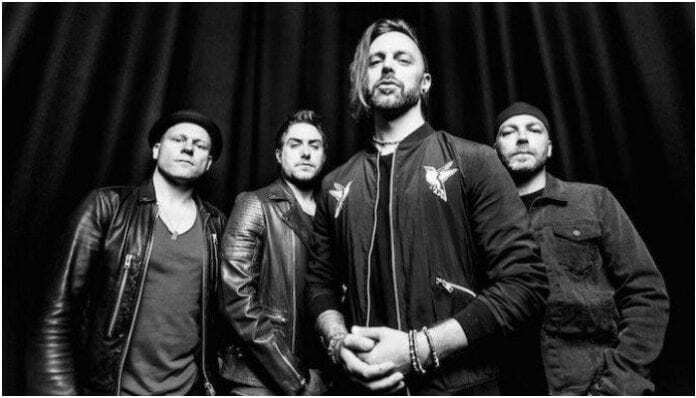 Bullet For My Valentine recently announced a tour and joining the band on their 18-date trek across North America is We Came As Romans and Bad Omens. The fall tour kicks off Sept. 13 in Kansas City, Missouri and it wraps up Oct. 16 in Las Vegas, Nevada. Tickets for the upcoming tour are on sale now and you can purchase your tickets here. Check out the full list of cities and dates below!